The most noticeable change post Prime Minister Narendra Modi's surprise demonetisation announcement in 2016, apart from snaking queues outside ATMs, was the spurt in cashless payments. The note ban had triggered a tsunami of digital payment initiatives, and the impact was most noticeable in the smaller cities and towns. As per RBI data, debit card transactions at point-of-sale terminals shot up 105% in FY17 but growth has since slowed to 37.5% till August 2018 year-on-year. But while the top metros are displaying signs of saturation, industry executives told The Economic Times that card transactions in towns with populations of up to 1 million have doubled in the two years since demonetisation, raising expectations of sustained growth for non-cash payments. Moreover, experts say that people are increasingly switching to newer modes of digital payments for daily purchases. 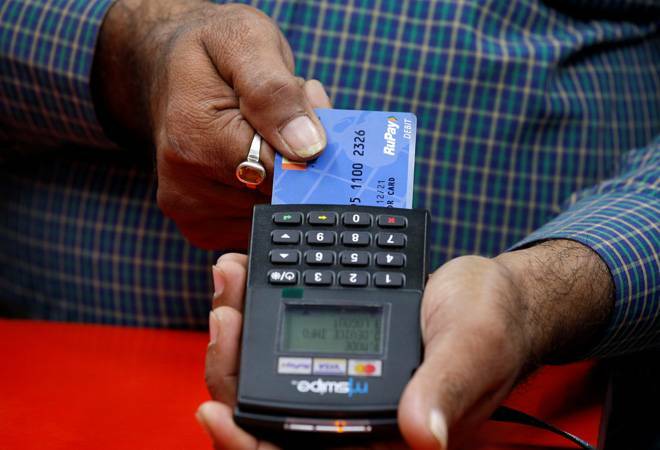 "Adoption of debit cards shot up just after demonetisation as people had run out of choices and wallets did not [yet] have [as much] merchant acceptance like banks," Bhavik Hathi, managing director at Alvarez and Marsal, a Mumbai-based consultancy, told the daily. "As merchants started accepting wallets like Paytm or PhonePe for digital transactions, the trend has shifted and a lot of small-value retail payments could have moved away from cards." The shift to digital payments has also been boosted by the rapid expansion of the Unified Payments Interface (UPI). National Payments Corporation of India (NPCI), which manages the platform, recorded 482 million UPI transactions in October 2018, up from 0.2 million in November 2016 and 105 million a year later. "Across cities like Udaipur, Aligarh and Hubli, merchants are open to adopting QR code for payments and they are platform-agnostic," Amrish Rau, CEO of PayU India, told the daily. "This was never the case in my two decades of experience in the payments industry." While India's $200 billion digital payments market is attracting plenty of competition these days - after all, who would want to miss out on a market expected to mushroom to $1 trillion in the next five years - fintech entrepreneurs say that there are enough and more speed-breakers to contend with. The recent Supreme Court diktat banning private companies from accessing Aadhaar data for authentication purposes and India's moves towards data localisation have all affected businesses in this space.